Est 1978, New York. 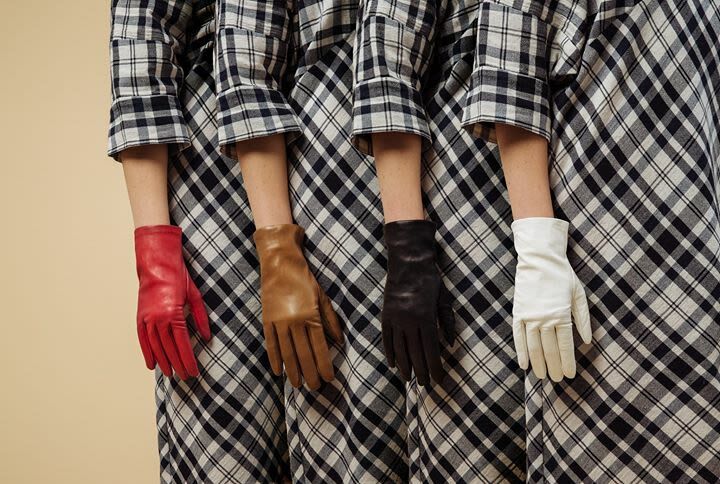 Italian made gloves and other accessories. You can shop for AMATO online at these sites.